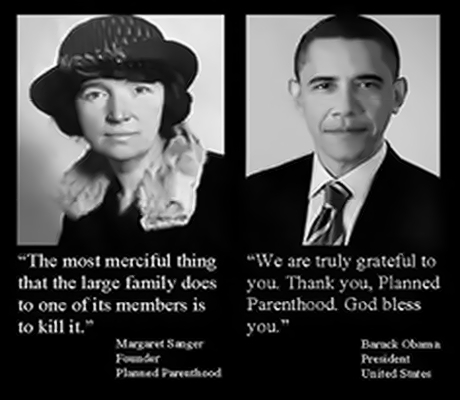 What should be done to a nation that has killed more than 56 million babies and doesn’t even feel bad about it? And why is the U.S. government giving hundreds of millions of dollars each year to an organization that murders hundreds of thousands of babies, harvests their organs, and then sells them to medical researchers? An extremely disturbing video that was just released shows a top Planned Parenthood coldly discussing the sale of aborted body parts over lunch. But now that this has been revealed, will America do anything about it? 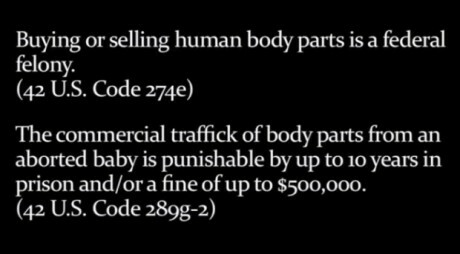 The purchase and sale of human body parts is a felony according to federal law, and the commercial trafficking of aborted baby parts is “punishable by up to 10 years in prison and/or a fine of $500,000″. 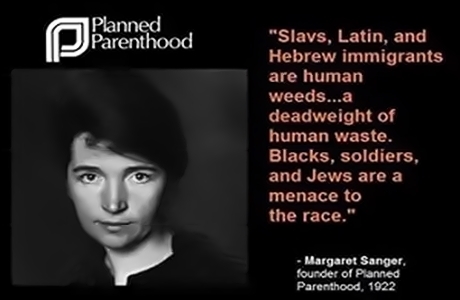 So will anything happen to Planned Parenthood and the executives involved in this illegal activity, or will Planned Parenthood just continue to collect hundreds of millions of dollars from the federal government every year? I think that we all know that the answer is going to be, and it will be yet another reason why America will deserve every ounce of the judgment that is about to hit this nation. #3 The number of American babies killed by abortion each yearis roughly equal to the number of U.S. military deaths that have occurred in all of the wars that the United States has ever been involved in combined. #5About one-third of all American women will have had an abortion by the age of 45. TLB recommends you visit End Of The American Dream for more pertinent articles and information.